Half the coat, all the comfort. 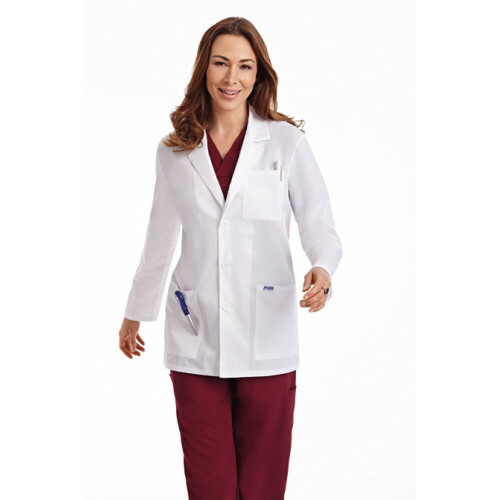 The perfect half length lab coat. 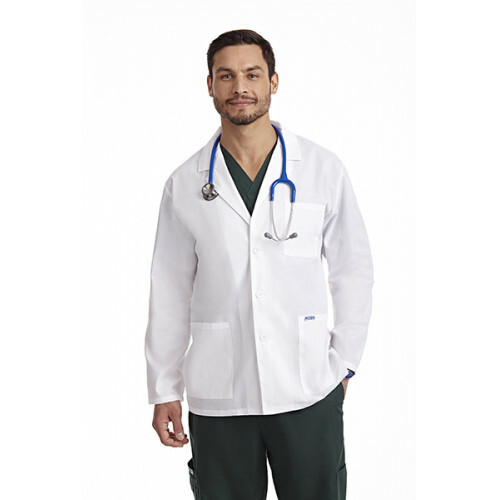 Standard 3 button closure, two large patch pockets and one chest pocket. This lab coat is perfect for both men and women.